The objective of our quality policy is to be able to offer products that represent the highest quality standards and that comply with the legal requirements. 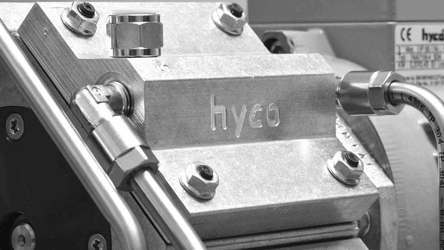 Attaining and increasing the quality whilst simultaneously observing the environmental principles are central factors in the hyco® company philosophy. For this reason, processes are optimised in order to be able to make economical use of valuable resources such as energy and water. 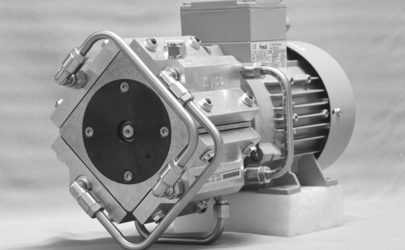 Countless water jet pumps have been replaced with hyco® diaphragm pumps in the last 50 years, resulting in tons of contaminated waste water being avoided. We offer a healthy working environment for our employees near the edge of the forest and near to the Fünf-Seen-Land lake region to the south of Munich. We don't write too often!